Attorney Lynn C. Harris knows that car accidents can cause serious hardships to victims and their loved ones. He has helped countless people throughout Utah receive just compensation after a serious motor vehicle collision. 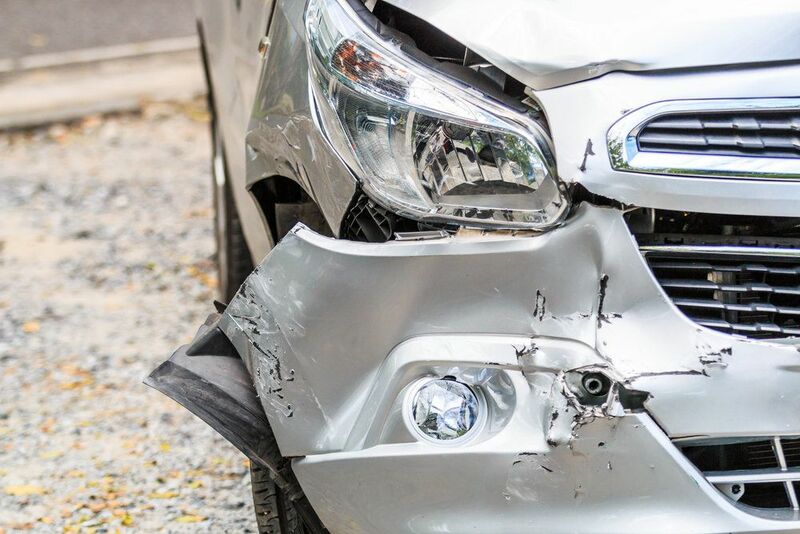 We'd like to use this blog post to consider some auto accident statistics for the state of Utah. This can help you understand the risks of driving on the road and what you can do to help prevent serious and even fatal collisions. According to the Utah Department of Public Safety's Highway Safety Office, in 2013 there were a total of 55,637 motor vehicle collisions, resulting in 22,740 injuries and 220 fatalities. To put these numbers in perspective, that means that in 2013, there was an auto accident every 9 minutes, an injury as a result of an auto accident every 23 minutes, and an auto accident fatality every 39.5 hours. Thankfully, 2013 proved to be a less lethal for drivers than previous years. Looking at the numbers, 2013 had the second-lowest fatality numbers since 1959. That said, the numbers did show that the deadliest months on the road were July and August. There's another interesting trend in auto accident numbers in 2013. There's a direct correlation between the age of a driver and the likelihood that he or she will be involved in a collision. Drivers aged 15-19 were most likely to get involved in auto accidents, followed by drivers aged 20-24. This is likely the result of driver inexperience and young drivers taking unnecessary risks behind the wheel. Elderly drivers were least likely to be involved in collisions since they tend to be more conservative behind the wheel. Keep these deadly behaviors in mind. Driving safe and carefully can save your life and the lives of others. To learn more about your legal options following a major auto accident, it's important that you contact an experienced auto accident lawyer today. Lynn C. Harris will fight diligently for you in your time of legal need.